Want to build your own online furniture store but don’t know where to start? 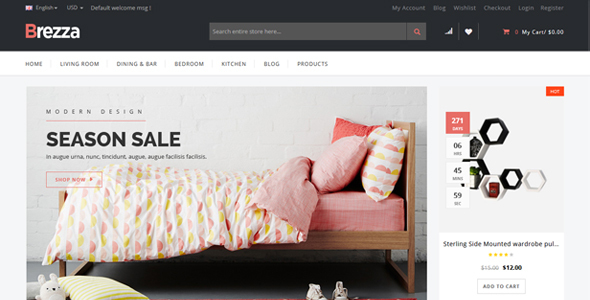 You can easily setup your own online furniture store with these WooCommerce WordPress Themes in less than 30 minutes. Furniture WordPress themes can help designers or furniture sellers to focus a whole virtual world on furniture. 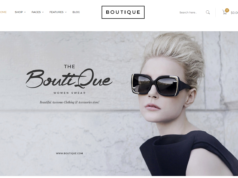 The Furniture WooCommerce Themes listed below are a great solution for stores, designers, and businesses looking to create an online store to expand their furniture business. 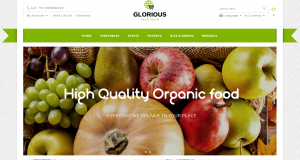 Any Furniture WooCommerce theme you choose from the collection below, you can be sure that it is a perfect choice to open an online furniture store. 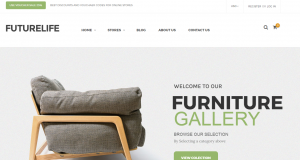 The WooCommerce Themes for Furniture Store listed here are all modern and well designed with features such as photo galleries, sliders, blog sections, company information and contact pages. You can also use a number of these for selling online so you could create your own online furniture store. 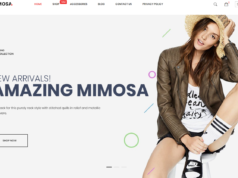 The WooCommerce Furniture themes will also be of interest for product and interior designers – you can use them to showcase your designs with great looking photography and generate interest around your brand. 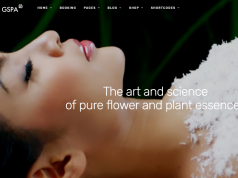 It is extremely easy to setup these themes and the robust admin panel will allow you to customize the look and feel of your site to match your branding by uploading your own logos, changing color schemes and so on.